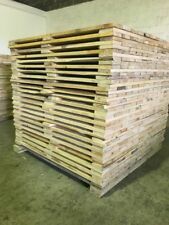 JOB LOT OF 4 PALLETS. 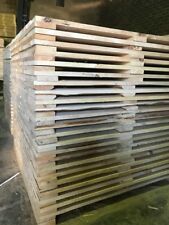 FULL SIZE PALLETS. BRISTOL AREA COLLECTION ONLY.